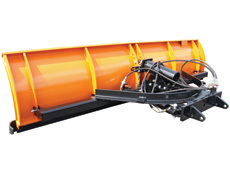 9 foot long plow available in 30 and 36 inch heights. 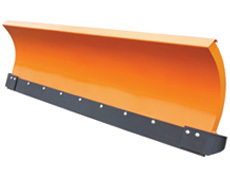 9 foot long plow available in 30 and 42 inch heights. 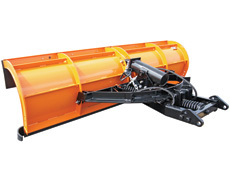 10 to 11 foot long plow available in 30 and 36 inch heights. 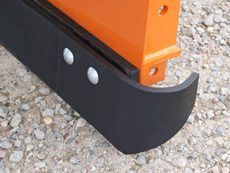 10 to 12 foot long plow available in 30 and 48 inch heights. 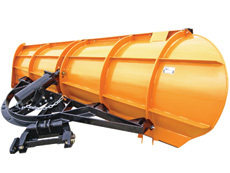 10' 3" long plow with 28" tall nose into 46" tall discharge. 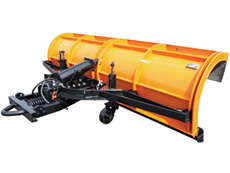 View some of our most popular plow options.